Tory! Tory! Tory! is a 2006 BBC television documentary series on the history of the people and ideas that formed Thatcherism told through the eyes of those on the New Right. It was nominated for the best Historical Documentary at the Grierson Awards in 2006. The series was commissioned by the newly appointed Controller of BBC Four Janice Hadlow as a companion piece to the successful series Lefties. Episode 2 The Road to Power – This edition tells the story of a collection of mavericks and outsiders who set out to help Margaret Thatcher kick start a political revolution. The monetarist policies used to defeat inflation caused large-scale unemployment. Riots broke out across Britain, there was growing dissent even inside the government. How would Mrs Thatcher survive her plummeting popularity? Thatcher, not yet secure within her own party since her election to the leadership had surprised many people, appointed moderates to her cabinet. Thatcher’s close ally, Sir Keith Joseph, established the independent Centre for Policy Studies where John Hoskyns and Norman Strauss produced a strategic plan that called for a revolutionary free market government to tackle the problems caused by the trade unions. A revolt in Thatcher’s Cabinet prompted a reshuffle to oust opponents but her leadership seemed in doubt. However, her popularity and revolution were given a boost by the successful Falklands War and the improving economy. 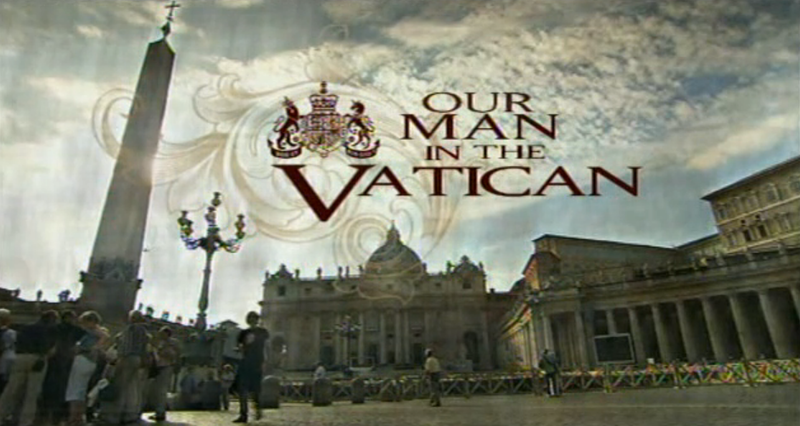 This series follows local man Francis Campbell in his role as the UK’s ambassador to the Vatican. Delving beneath the ceremonial duties, we get an unique glimpse into the real life of a diplomat operating within the hidden world of the Vatican. Episode 3 – Francis is back in Belfast to pick up an honorary degree at Queen’s, and work in the embassy steps up a gear when official confirmation arrives of the Pope’s plan to visit the UK in 2010. During World War II, in the summer of 1940, Winston Churchill faced a terrible dilemma. France had just surrendered and only the English Channel stood between the Nazis and Britain. Germany was poised to seize the entire French fleet, one of the biggest in the world. With these ships in his hands, Hitler’s threat to invade Britain could become a reality. 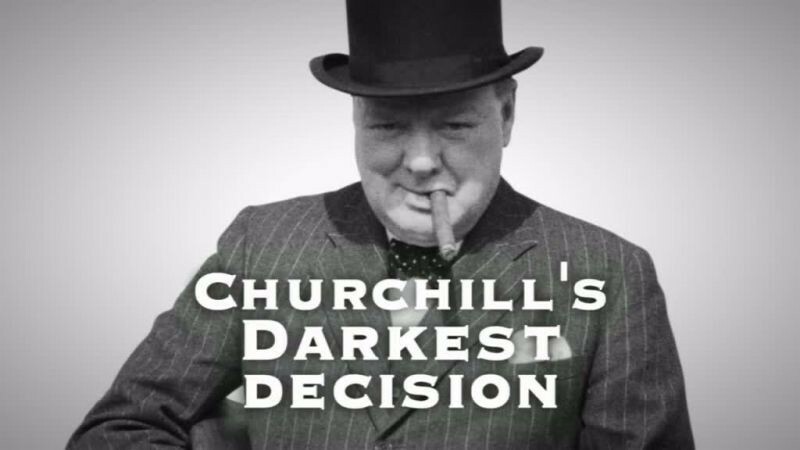 This documentary tells the story of what Churchill did next, and why and how 1,300 French sailors died as a result in what the French still call their Pearl Harbor. This is the forgotten story of Churchill’s darkest decision: to sink the French Fleet. 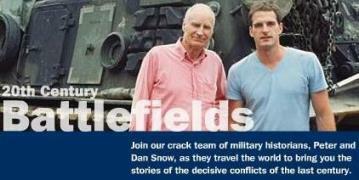 Join hosts Peter and Dan Snow for a look at the decisive conflicts of the 20th century. The intricacies of these crucial battles, strategies, weapons, tactics and their impact. CGI brings to life an overview of the major actions, while the dramatized testimony of ordinary soldiers brings the experience of combat. 1982 Falklands – Covers the Falklands War from start to finish. Beginning with the invasion of the island, it then details all major engagements of the conflict from The Sinking of the Belgrano, The Sinking of the HMS Sheffield, the British landing on the Falklands, Battle of Goose Green, and finally The Battle for Stanley. 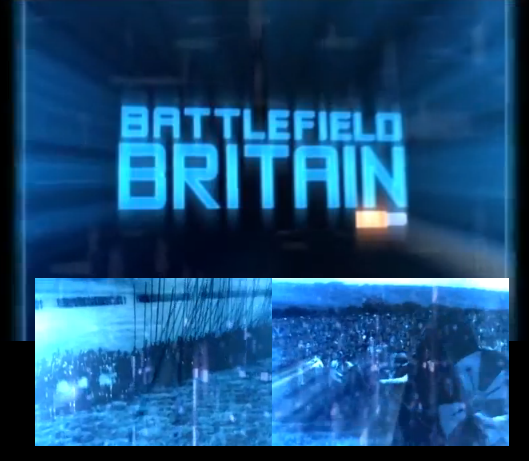 Dan Snow practices night fighting with the British Army. 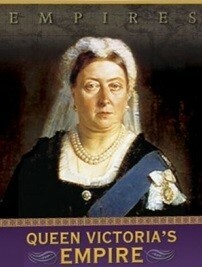 At the time of Queen Victoria’s birth in 1819, England was an agrarian society. Within a few short decades it would be transformed into an industrial superpower, with an empire spanning the globe. Queen Victoria’s Empire is both the story of this remarkable time, and an engaging portrait of a Queen who ruled over a one-fifth of the world’s population. Personal accounts, lush reenactments, and evocative cinematography from former outposts of the Empire recount the dramatic clash of personalities and cultures that would drive Victoria’s remarkable 64 year reign. Episode 3 The Moral Crusade – By 1861, Britain is the wealthiest and most powerful nation on earth. However, the death of Prince Albert weakens Victoria, and many of his political ideals fade from importance. David Livingstone’s explorations of the African interior fascinate the British public. Disraeli and Gladstone battle for control of the British government and debate the course of empire. The purchase of the Suez Canal solidifies British presence in the Middle East, igniting a stampede for the colonization of Africa. From the dawn of civilization to the 20th century, A History of Britain re-animates familiar tales and illuminates overlooked aspects of England’s past. 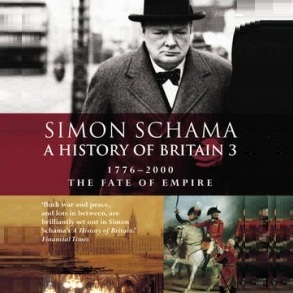 Hosted by Simon Schama, this series discards timelines and tiresome lineages for a lively look at the personalities and cultures that infuse British history. Epic themes and towering figures that transformed an island “at the edge of the world” into the greatest empire on earth. Episode 14 Empire of Good Intentions – How the noble ideals behind the British Empire failed to match the reality. 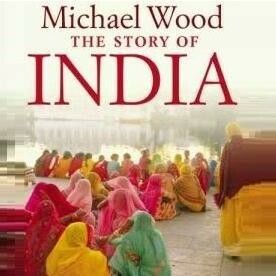 While British society believed it was delivering the benefits of modern Western civilization, in truth the inhabitants of India and Ireland suffered privation due to a laissez – faire economic policy. The Suez crisis in the 1950s signaled the end of Britain’s history as a power that could act alone on the world stage. This series tells the story of Suez using dramatic reconstructions and interviews with participants and witnesses to the crisis. The Suez Canal in Egypt was a symbol of western dominance. France and Britain were the major shareholders in the company that ran the canal and British troops occupied its banks. When Gamal Abdul Nasser came to power in 1954, his main objective was to remove the British from Egypt. The British Prime Minister, Anthony Eden, did not understand that the world had changed. Episode 1 Betrayal – Friends and intimates of both Nasser and Eden recall the events that put them on a collision path. For Eden, Nasser was a threat to peace in the Middle East. For Nasser, Eden was standing in the way of securing his country’s future. When Britain and America refused to help Nasser to finance his ambitious project to build the Aswan Dam, it was the last straw. 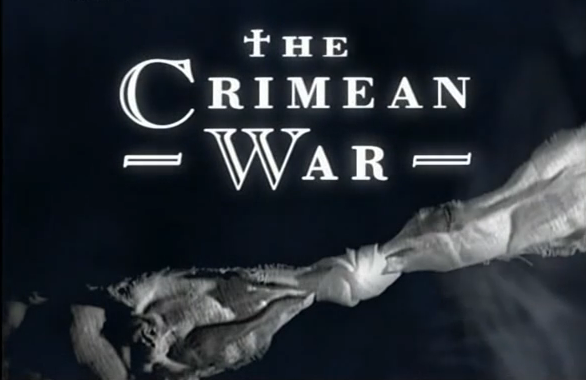 The Suez crisis in the 1950s signaled the end of Britain’s history as a power that could act alone on the world stage. 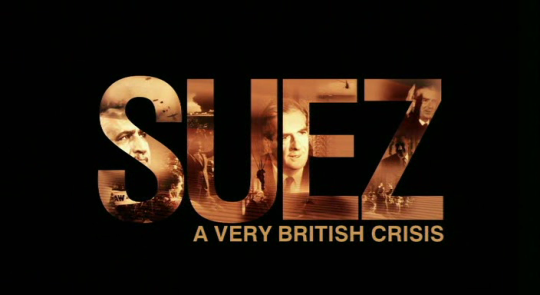 This series tells the story of Suez using dramatic reconstructions and interviews with participants and witnesses to the crisis. The Suez Canal in Egypt was a symbol of western dominance. France and Britain were the major shareholders in the company that ran the canal and British troops occupied its banks. When Gamal Abdul Nasser came to power in 1954, his main objective was to remove the British from Egypt. The British Prime Minister, Anthony Eden, did not understand that the world had changed. Episode 2 Conspiracy – Anthony Eden regarded Nasser as a dictator whose claim to represent all Arabs was a direct threat to British interests in the Middle East. He was determined to make Nasser reverse his decision by force if necessary. Britain plotted with France and Israel to gain back control of the canal. 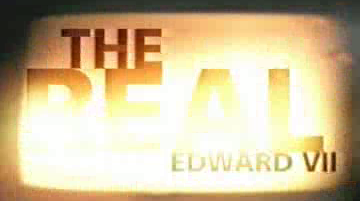 Hear from members of the secret conference that hatched the plan including Douglas Hurd, then private secretary to the British ambassador to the UN, who describes the nightmare of having to sell Eden’s cover story for the plot. And it reveals how an MP discovered what Eden was really up to and attempted to expose him in the House of Commons. 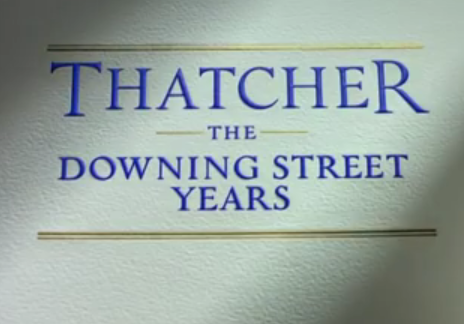 This series examines the eleven years which Thatcher spent as Prime Minister of the UK. Using interviews with former Cabinet Ministers and Thatcher herself, this series covers important events in Margaret Thatcher’s Premiership, from 1979 to 1990. Episode 1 Woman at War – Looks at how she rejected the postwar consensus that had governed the country for more than 30 years, and came into conflict with trade unions, the old establishment and even members of her own cabinet. Yet even as the country moved into a crippling recession, the Prime Minister refused to make a U-turn in policy. 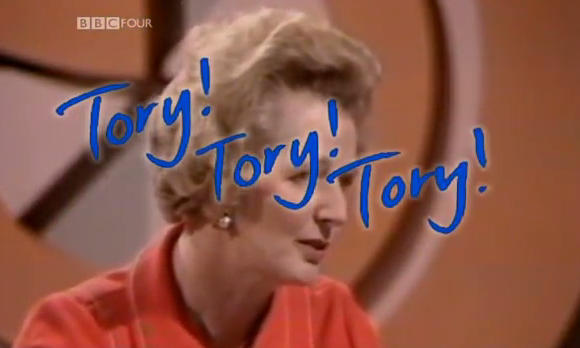 This series examines the eleven years which Thatcher spent as Prime Minister of the UK. Using interviews with former Cabinet Ministers and Thatcher herself, this series covers important events in Margaret Thatcher’s Premiership, from 1979 to 1990. Episode 2 Best of Enemies – In her second term in office after victory in 1983, Mrs Thatcher’s position seemed impregnable. Her conduct of the Falkland’s war was popular, she had trounced Arthur Scargill and the striking miners, and had survived the bombing by the IRA of the Grand Hotel in Brighton. But all was not well: Cabinet Secretary Robert Armstrong and ex Chancellor Nigel Lawson are amongst those who recall the emnity between the Prime Minister and her Defence Secretary Michael Heseltine. Thatcher thought of him as “over poweringly ambitious and self centred”, and his handling of the Westland affair in 1986 only served to increase ill feeling between the two, which reached its height with his challenge to her leadership in 1990. This series examines the eleven years which Thatcher spent as Prime Minister of the UK. Using interviews with former Cabinet Ministers and Thatcher herself, this series covers important events in Margaret Thatcher’s Premiership, from 1979 to 1990. Episode 3 Midnight in Moscow, Twilight in London – Even as Margaret Thatcher strode onto the world stage with Ronald Reagan and Mikhail Gorbachev, and the election campaign gathered pace, her colleagues began to feel disenchanted. As the economy worsened and problems with the poll tax began to loom, the prime minister found herself even more isolated behind the newly erected Downing Street security gates. 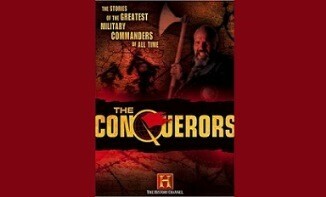 Series detailing the lives of 12 significant English rulers between 1066 and the present day. Dr. Nigel Spivey takes the viewer through the ages, describing the political intrigue, lust, battles and bloodshed that make up the histories of monarchs. In a thousand years, the British monarchy has evolved from divinely appointed warrior kings to benign political figureheads. He pieces together the incidents, battles and motivations that shaped British lives. Episode 4 Henry the Fifth, 1413 – 1422 – Immortalised by Shakespeare as the hero of Agincourt, who rallied his depleted troops against superior forces, pressing English claims to French territories. After pulling off a brilliant victory against overwhelming odds, Henry attempted to end the impasse of the Hundred Years War by signing the Treaty of Troyes and marrying French princess Catherine, but died of dysentery seven weeks before he was due to accept the Gallic throne. Modern Marvels celebrates the ingenuity, invention and imagination found in the world around us. This series tells fascinating stories of the doers, the dreamers and sometime schemers that create everyday items, technological breakthroughs and manmade wonders. The hit series goes deep to explore the leading edge of human inspiration and ambition. Episode Suez Canal – Since the ancient pharaohs’ time, the Isthmus of Suez has been the gateway to trade between East and West. It’s thought that the pharaohs could connect the Red Sea with the Mediterranean using a system of small canals, but the desert sands buried them. Not until mid-19th century did mankind readdress the problem. At the funeral of queen victoria in 1901 her eldest son, now King Edward VII, saluted the crowd from a splendid black horse. This is what he had been waiting for all his life, but what his mother had dreaded. Edward had been a king-in-waiting for almost 60 years denied a real job he sought rewards elsewhere. Once king he turned himself into a figure head surrounded by pomp and circumstance. This series follows local man Francis Campbell in his role as the UK’s ambassador to the Vatican. Delving beneath the ceremonial duties, we get an unique glimpse into the real life of a diplomat operating within the hidden world of the Vatican. Episode 1 – This episode sees Francis hear the Pope’s new year address to the diplomatic corps, and he also deals with news of a hastily arranged visit by the prime minister to the Vatican. This series follows local man Francis Campbell in his role as the UK’s ambassador to the Vatican. Delving beneath the ceremonial duties, we get an unique glimpse into the real life of a diplomat operating within the hidden world of the Vatican. Episode 2 – In this episode, ahead of the G8 summit, cameras follow Francis deep into the Vatican for high level meetings.